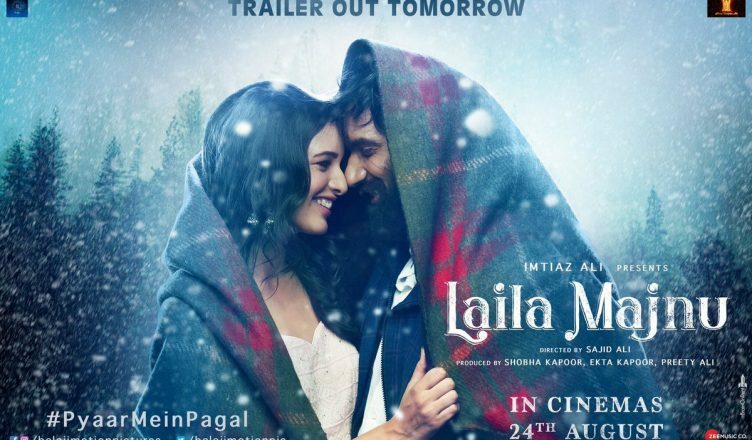 Laila Majnu is embellished with some fine performances and a melodious and peppy music score. The film has been shot spectacularly and it’s a treat to see Kashmir and its various locales captured so well. Sajid Ali makes a decent directorial debut. Although heavily inspired by Imtiaz Ali, he does a good job in handling the subject as if it had fallen into wrong hands, it would have gone totally haywire. Having said that, the script is unconvincing and that affects the direction as well at some places. The makers tried to show the ‘pagalpan’ element in all its glory but somewhere, it becomes difficult to digest. Hence, the second half didn’t work much, for me at least. The first 20 minutes are also not great. Avinash Tiwary however delivers a terrific performance. He knows he can’t go overboard and he walks the thin line very well. Tripti Dimri gets overshadowed by Avinash, especially in the second half. But she is quite confident, charming and delivers a fine performance. Sumit Kaul is an actor to watch out for. He infuses life into his evil character. He’s sure to be noticed! All in all, an average flick and it’s a film that’s bound to get polarised views!